A critical element in the government of any modern democracy is the working relationship between politicians and civil servants. 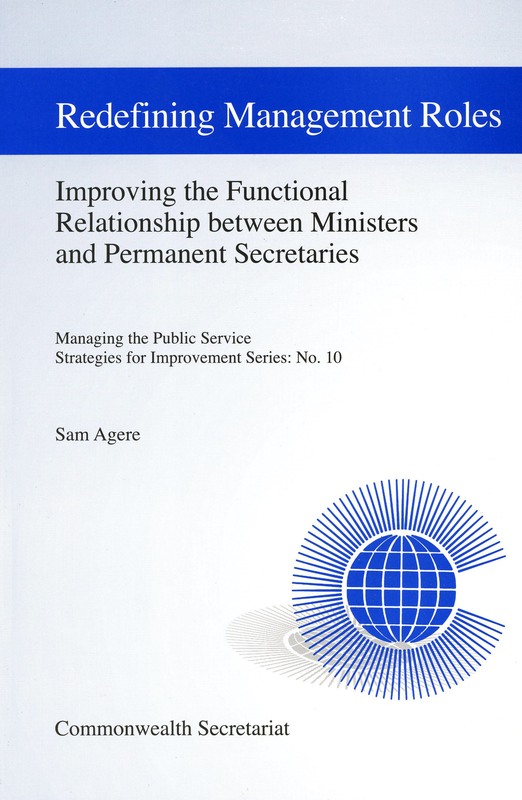 This publication highlights the problems facing ministers and permanent secretaries in the management and reform of the public service; redefines the role and responsibilities of ministers and permanent secretaries in implementing reform; identifies the policy and administrative boundaries of elected and appointed officials; and identifies the contributing factors to patterns of interaction between politicians and public servants. It also shares best practice in enhancing functional relationships through case studies of Britain, Canada and Trinidad and Tobago.